P.C. Ernest Frederick Tooke, known as Bobby Tuke in Killamarsh. He was posted to Killamarsh from Buxton in 1946, and was transferred to Renishaw in 1953, from where he eventually retired and returned to the Great Yarmouth area where he was born. 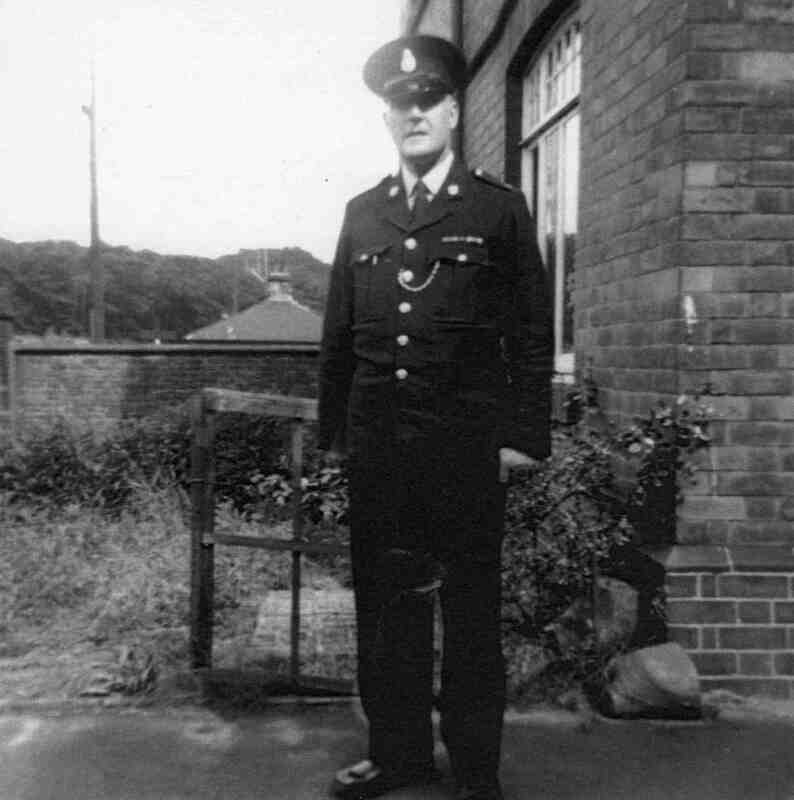 he was the first policeman to live in the house I now live in around 1939.